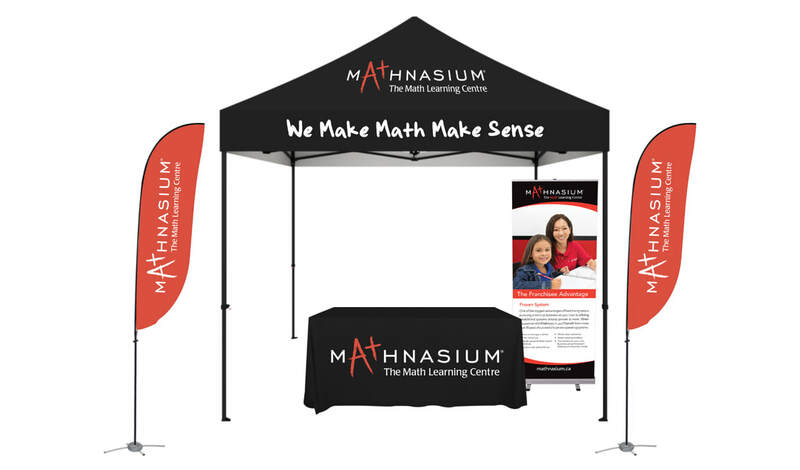 Our outdoor media services range from store signage, vehicle wraps, window graphics, floor graphics, shuttle buses, tents and custom booths. We provide install services for all of our large format media printing. We pay close attention to detail and value quality printing and finishing. • Outdoor Flags - in different shapes and sizes.